The griffin of Edward III Queen’s Beast is an ancient mythical beast. It was considered a beneficent creature, signifying courage and strength combined with guardianship, vigilance, swiftness and keen vision. It was closely associated with Edward III who engraved it on his private seal. The shield shows the Round Tower of Windsor Castle (where Edward III was born) with the Royal Standard flying from the turret, enclosed by two branches of oak surmounted by the royal crown. 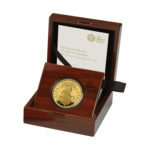 The coins struck for the birth and christening of His Royal Highness Prince George of Cambridge have proved so popular. 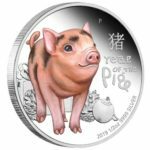 The silver coins struck to welcome him last year sold out in days. 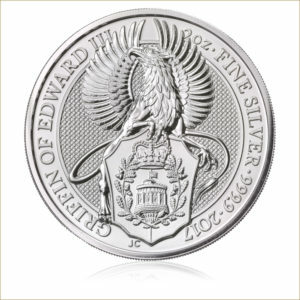 And to celebrate his first birthday we strike a rarely-seen design as a glorious sterling silver Proof crown. 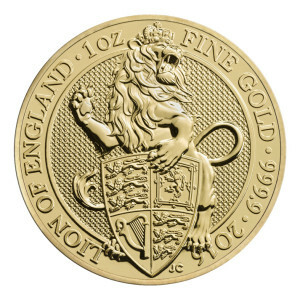 The cruciform, or cross-like, version of the Royal Arms was created for Her Majesty The Queen in her Coronation year. It is a traditional design, but with a modern twist. 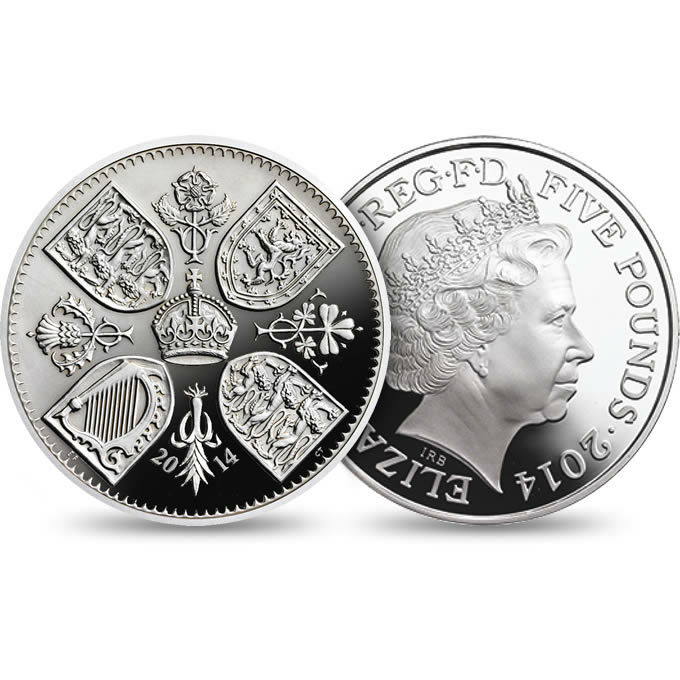 The first coins of The Queen’s reign saw Wales represented for the first time, here with the familiar shields of the Arms divided by floral emblems including the Welsh leek. 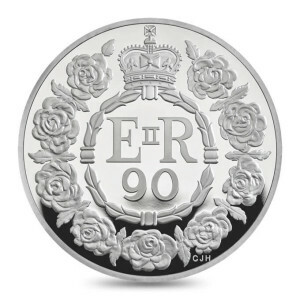 It was such a British coin, to be used for important events in The Queen’s reign. But it has been struck only once since, in 1960, awaiting a special occasion ever since. The first birthday of her great-grandson is just such an occasion – a tribute fit for a prince. 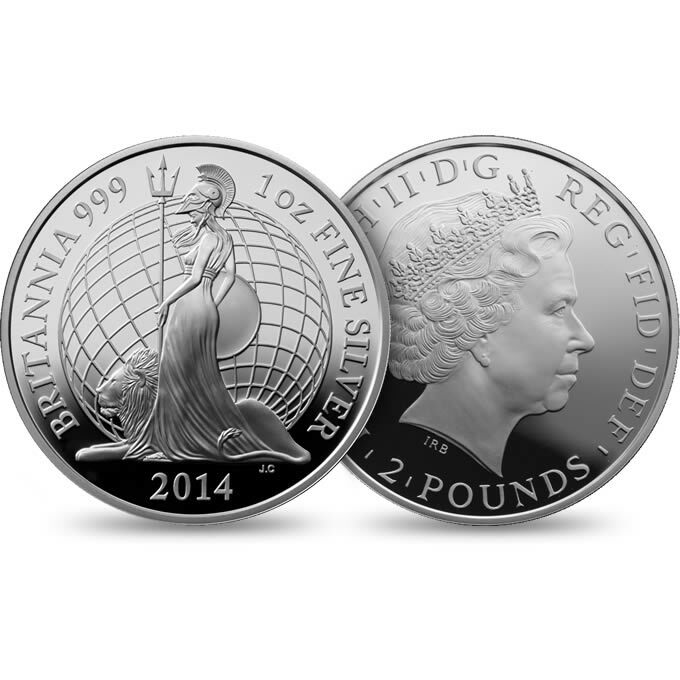 Your sterling silver coin is finished to our Proof quality to highlight this rarely used, beautiful design. 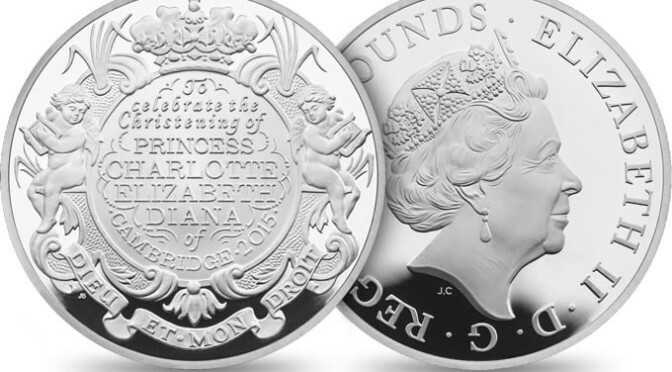 Only 7,500 will be struck – a numbered Certificate of Authenticity attests to this low issue – and the official UK coins struck for the prince have proved so popular that an early order is most highly recommended. Artistic and cultural advancement, political stability and most notably a united England and Scotland – all achievements of Queen Anne, the last Stuart queen and the first Queen of Great Britain. You can celebrate the life and legacy of this influential woman with a £5 coin struck in her honour. Sculptor Mark Richards FRBS – also creator of the £5 coin struck for the wedding of The Duke and Duchess of Cambridge – has captured the style and refinement of the Queen Anne period in his eighteenth-century style miniature portrait, recalling an age of elegance. The details of the design gleam in sterling silver with an exquisite Proof finish. 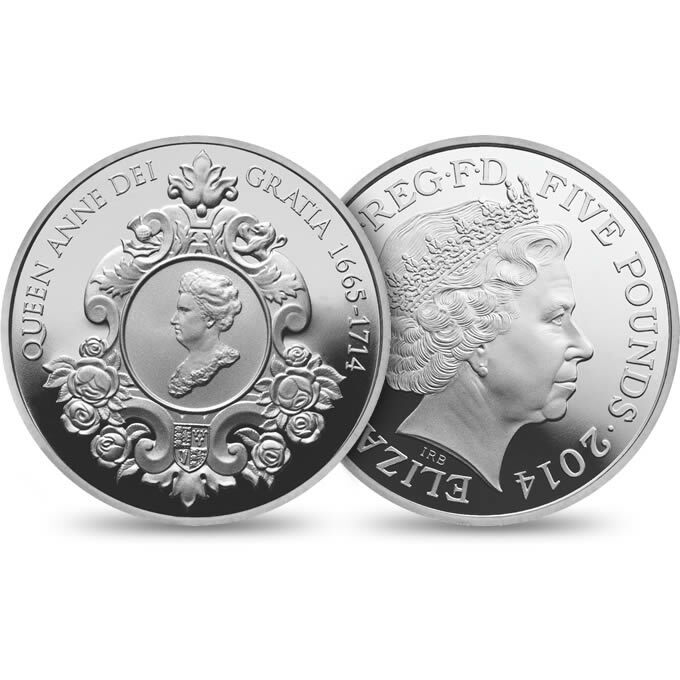 The beautifully illustrated pack that houses this impressive £5 coin has been prepared with the help of The Royal Mint Museum, exploring both Anne’s reign and the fascinating numismatic tales that are still shared with wonder, including the story of how bullion captured from Spanish treasure ships was transformed into what are now very rare coins. 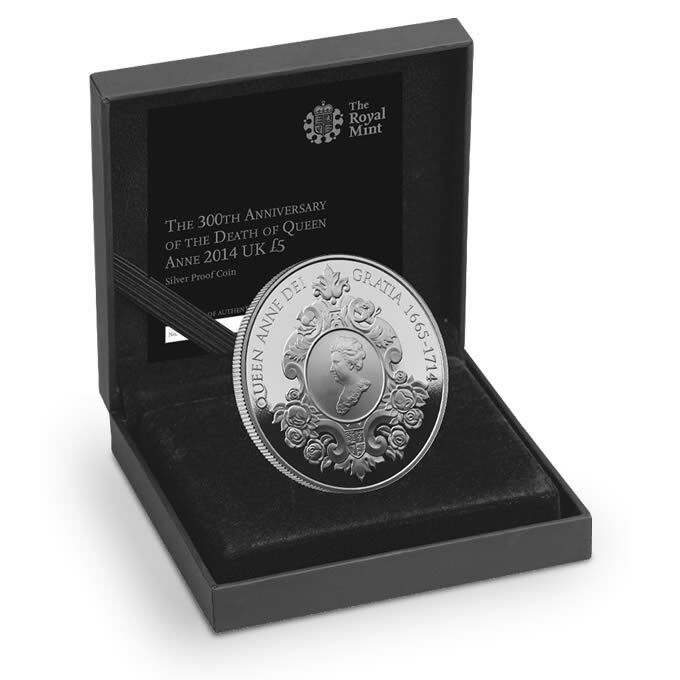 For 2014 The Royal Mint proudly strikes the Queen Anne 300th Anniversary £5 Coin to celebrate the first queen of Britain and the last Stuart queen. 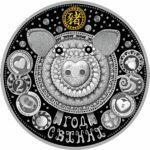 The intricately detailed design by Mark Richards FRBS is magnificent on this double-thickness coin, its details enhanced by The Royal Mint’s unrivalled Proof finish. 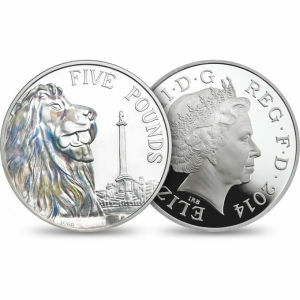 Your coin is housed in an attractive case with a booklet produced with the help of the Royal Mint Museum. 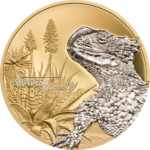 Act quickly for only 2,014 of these imposing coins will be available in this presentation. 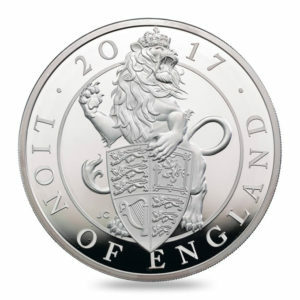 The Portrait of Britain Collection is now available for pre-order at $4,100, 15% off compared to the official retail price. 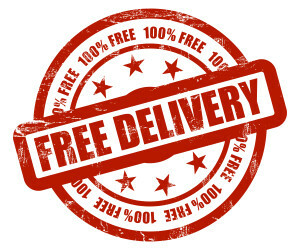 Don’t miss the chance. The Royal Mint is proud to introduce the Portrait of Britain Collection, celebrating four world-renowned British landmarks on four eye-catching, crown-sized, silver £5 coins. The intricate details of each design have been highlighted with The Royal Mint’s premier Proof finish, whilst trichromatic colour-printing gives the coin designs an impressionist quality. 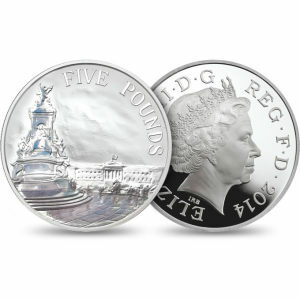 Unlike other mementoes or souvenirs of the nation, the coins in this set are official United Kingdom coins. The Royal Mint engravers Laura Clancy and Glyn Davies have captured the spirit of four instantly-recognisable British landmarks – Elizabeth Tower, housing Big Ben, Buckingham Palace, Tower Bridge and Trafalgar Square. 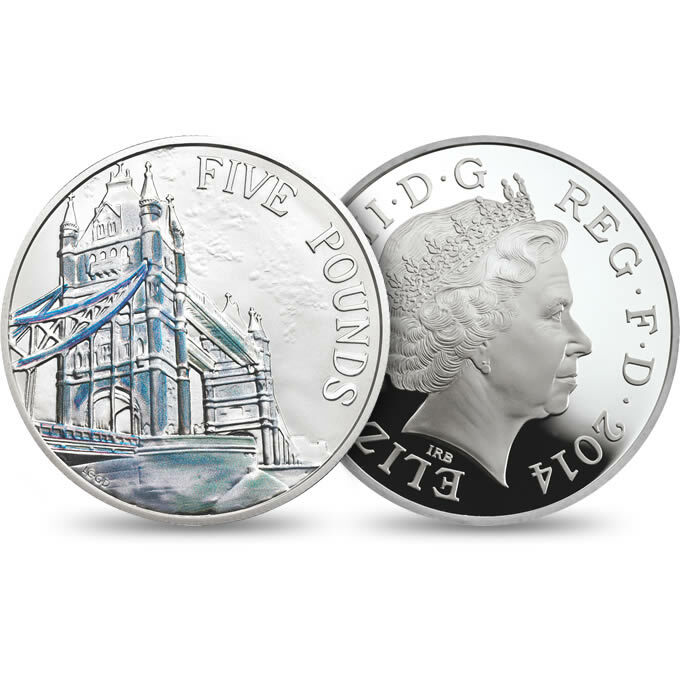 In their designs, each British icon is viewed as though through the eyes of a visitor, seen through passing crowds or rain showers, giving the coins the feel of an impressionist painting. 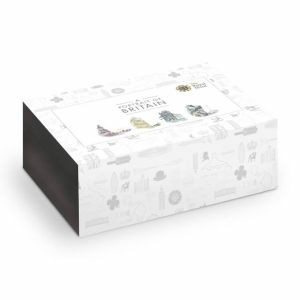 The four-coin set is presented in a stylish Royal Mint presentation case, complemented by a booklet that tells the fascinating story behind each iconic subject. A certificate of authenticity completes the set to confirm it is one of only 3,500 available. All four coins bear the obverse portrait of Her Majesty The Queen by Ian Rank-Broadley FRBS – so fitting for a set that also features Buckingham Palace, her official London residence. 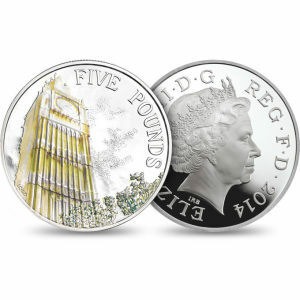 Back at the end of January, the Royal Mint released it’s new gold and silver proof coin sets for 2014. 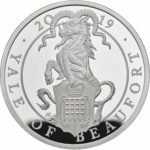 One of the coins in the set has now been released in single coin form and it’s the piece commemorating the 300th Anniversary of the Death of Queen Anne. Queen Anne was the last of the Stuart monarchs, reigning from 08 March 1702 to her death on 01 August 1714. During her reign the kingdoms of England and Scotland merged under the Acts of Union to form a single sovereign state, the Kingdom of Great Britain. Anne was born in the reign of her uncle Charles II, who had no legitimate children. Her father, James, was first in line to the throne. His Catholicism was unpopular in England and on Charles’s instructions Anne was raised as a Protestant. Three years after he succeeded Charles, James was deposed in the “Glorious Revolution” of 1688. Anne’s Protestant brother-in-law and cousin William III became joint monarch with his wife, Anne’s elder sister Mary II. After Mary’s death in 1694, William continued as sole monarch until he was succeeded by Anne upon his death in 1702. Despite seventeen pregnancies by her husband, Prince George of Denmark, she died without any surviving children and was thus the last monarch of the House of Stuart. Under the terms of the Act of Settlement 1701, she was succeeded by her second cousin George I of the House of Hanover, who was a descendant of the Stuarts through his maternal grandmother, Elizabeth, daughter of James VI and I. The coin has been designed by portrait sculptor Mark Richards and depicts an elegantly decorated cameo portrait of Queen Anne. 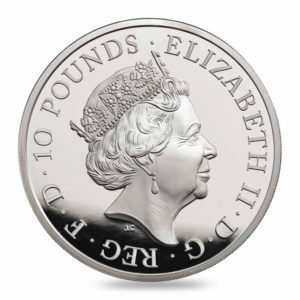 The reverse carries the usual portrait of Queen Elizabeth II by Ian Rank Broadley. 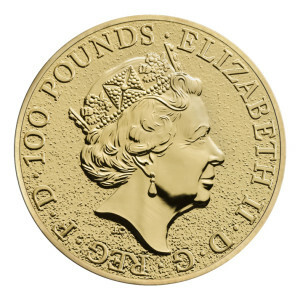 There are four versions of the coin available all struck to a proof finish, one in 0.916 (22kt) gold, and three in Sterling (0.925) silver, one of which is gilded with 0.999 gold. Each coin set is presented in a sophisticated case with a Certificate of Authenticity and a beautifully illustrated booklet documenting the key milestones of Queen Anne’s life.